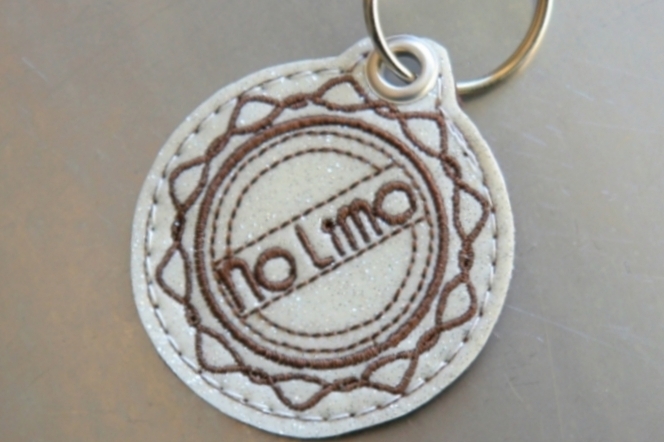 Made of glittering artificial leather, which is lined with thick felt, silver-colored snap hook. 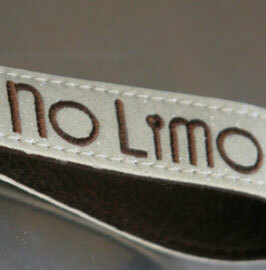 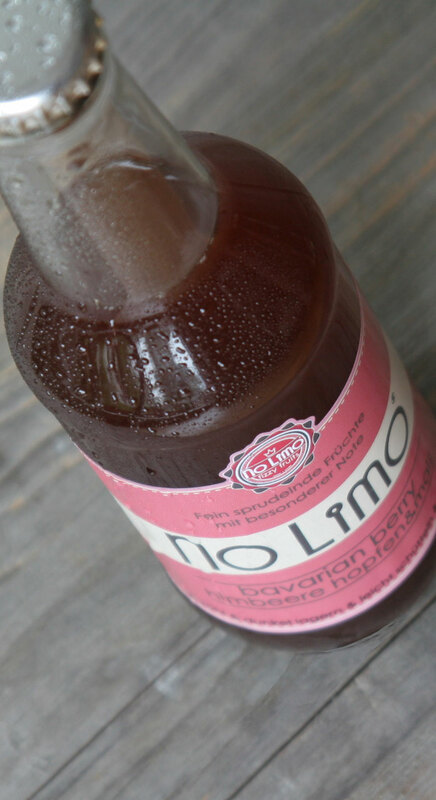 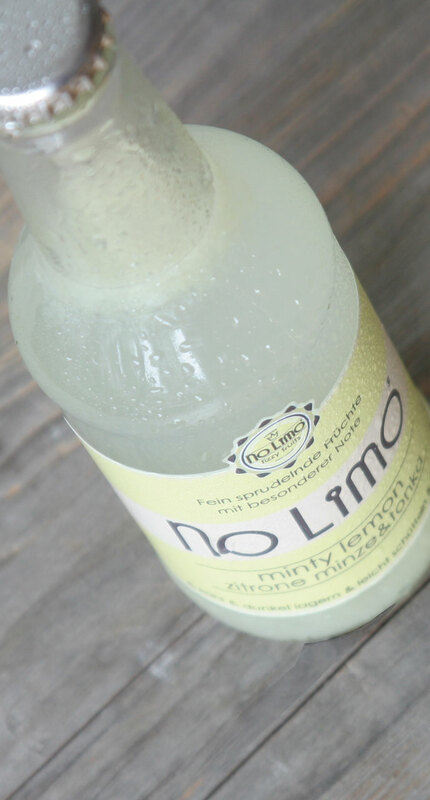 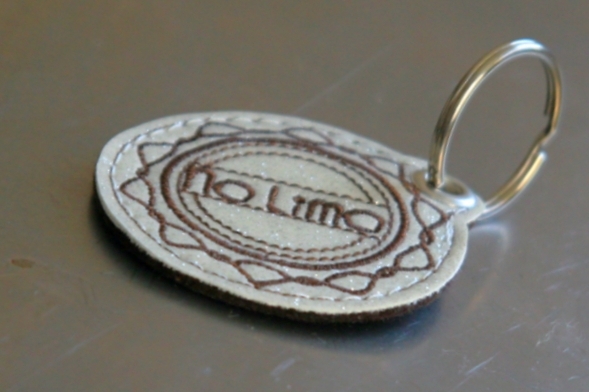 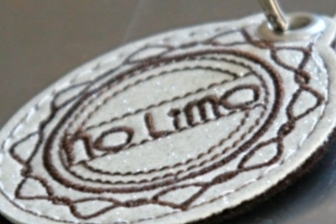 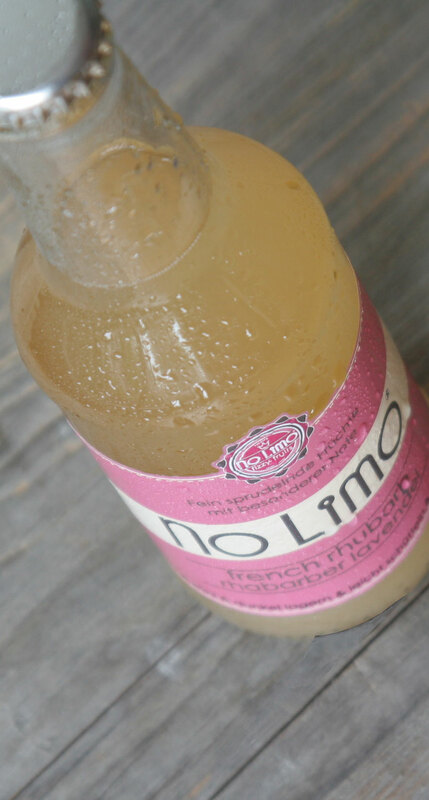 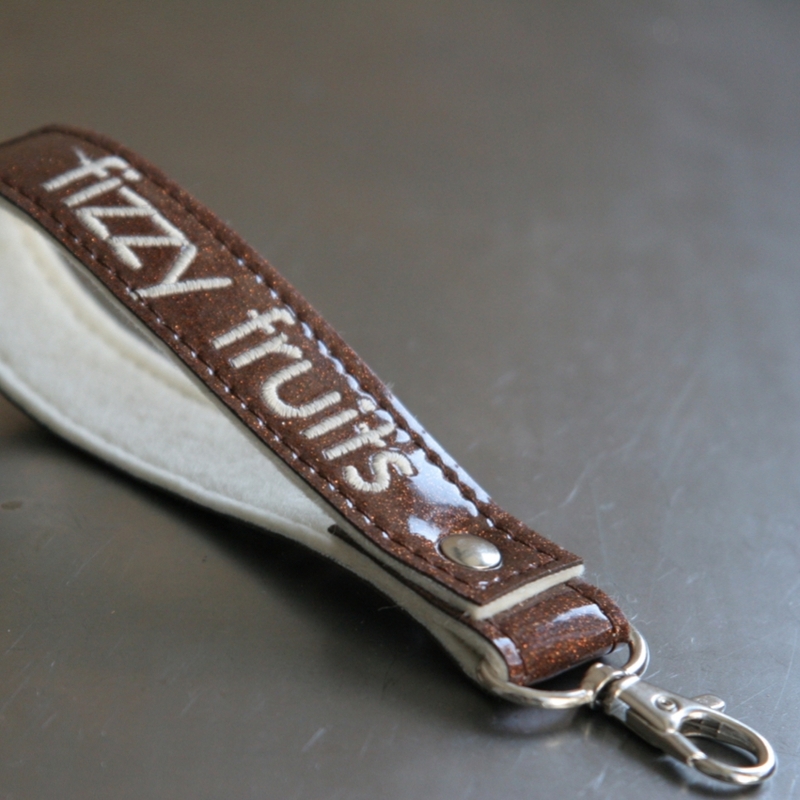 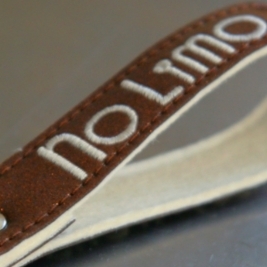 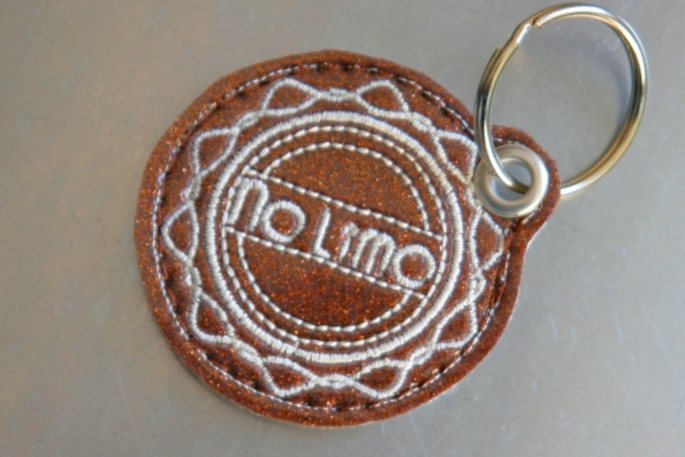 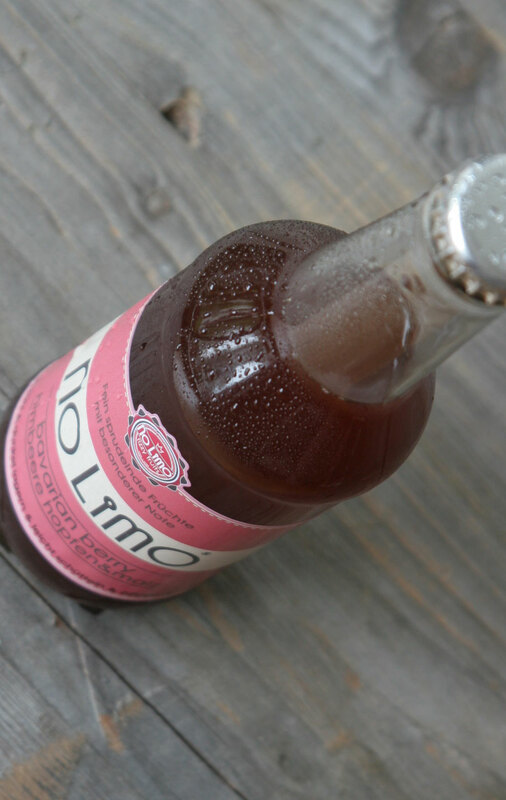 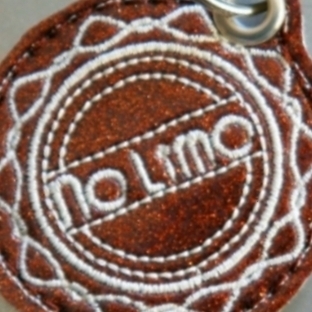 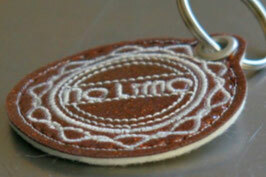 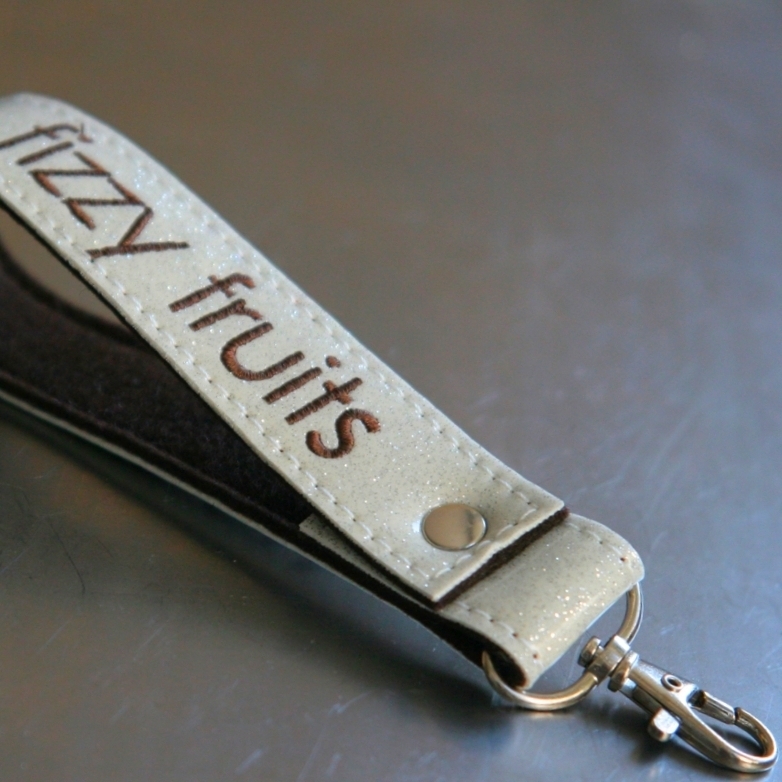 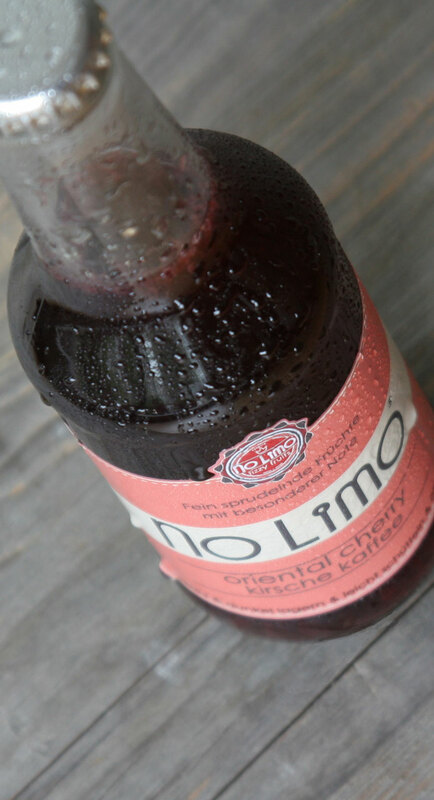 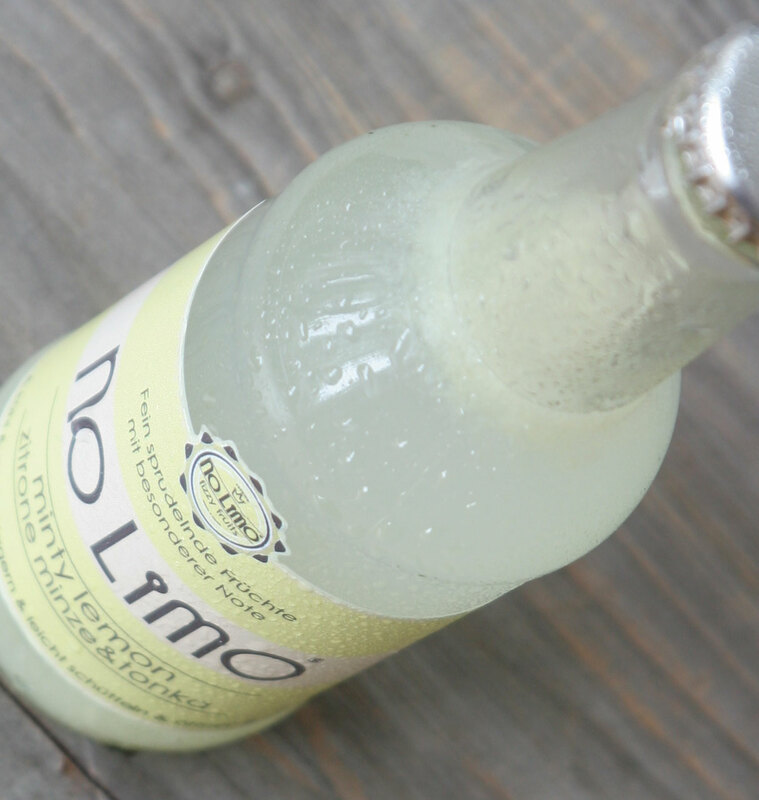 Lettering "No Limo fizzy fruits"
Made of glittering artificial leather, which is lined with thick felt, silver eyelet. 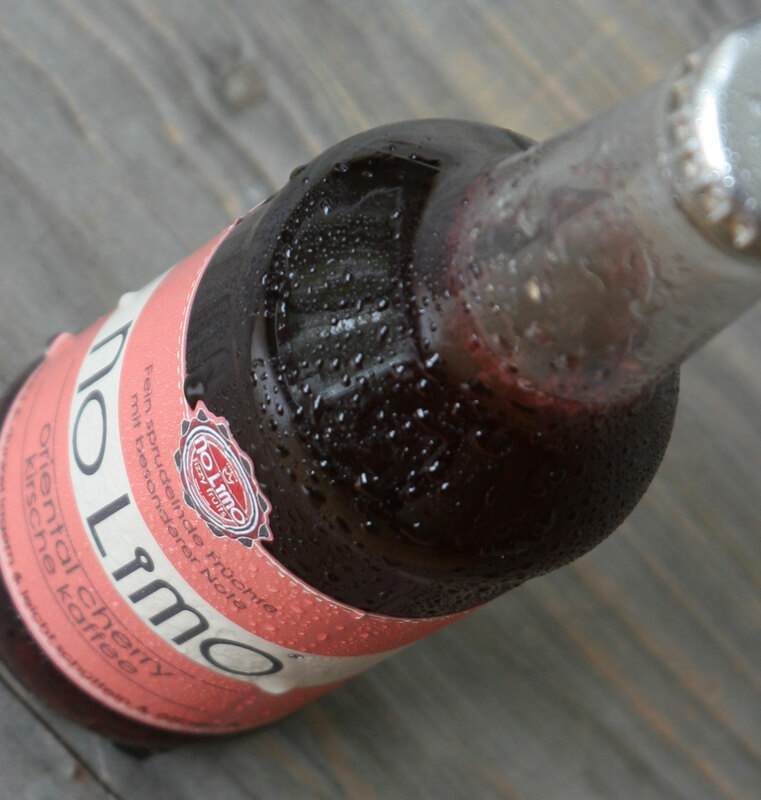 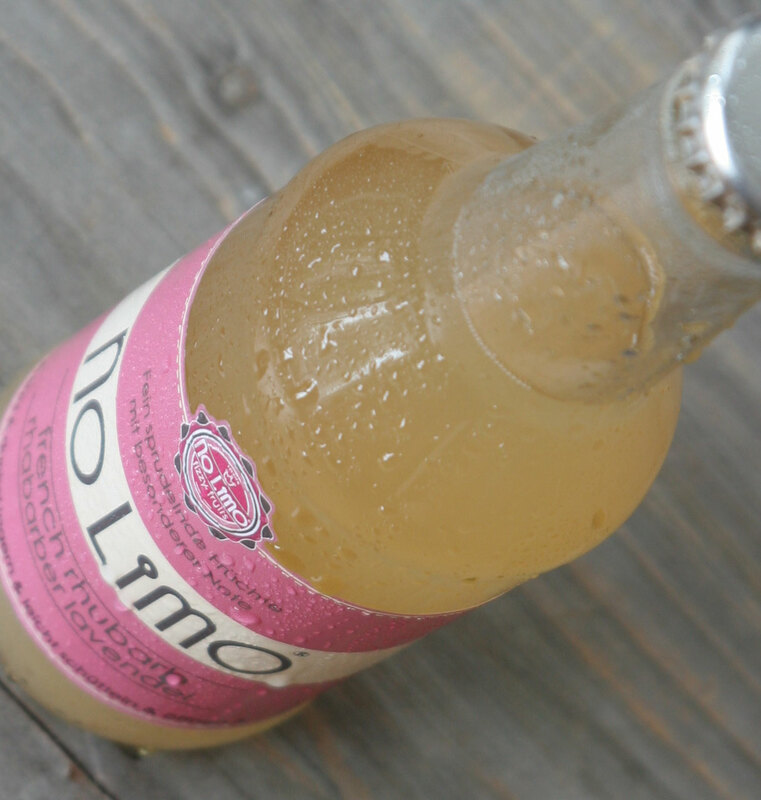  Badge with lettering "No Limo"
Fizzy Fruits in the cart!